Who are the richest people in Asia? We’ve taken the time to create a compilation of the richest billionaires in Asia as of 2019. Below, you can find out who the richest billionaires in China are, what they do, and how much they’re currently worth. Before you scroll through the list, don’t forget to guess which billionaires you think will appear on this list. Yang Huiyan is a Chinese entrepreneur/investor, and is the majority shareholder of Country Garden Holdings. Her father transferred 70% of the company’s shares to her before the IPO in 2007. Yang is the richest women in Asia, and the only women to make it onto this list of the top 10 richest people in Asia. She has an estimated net worth of $20.4 billion, which has risen rapidly over the past year. Wang Wei is a Chinese businessman, and the chairman of SF Express, which is a Chinese delivery services company. Wang currently lives in Hong Kong, and has an estimated net worth of $21.1 billion. SF Express was founded in 1993, and is now the second largest courier in China, coming second only to China Post. 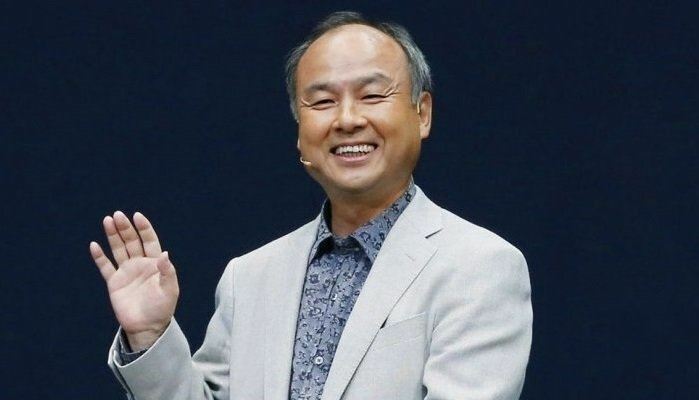 Masayoshi Son is a Japanese businessman; founder and CEO of SoftBank Mobile, and chairman of Sprint Corporation. He is no newbie to failure, after losing a reported $70 billion after the ‘Dot Com’ crash in 2000. In fact, he set the record for most money ever lost in history. Today, Masayoshi is the richest man in Japan, and the 8th richest person in Asia. His estimated net worth is $22.6 billion. Lee Shau-kee is a Hong Kong-based real estate tycoon and majority owner of Henderson Land Development. HLD is a property conglomerate with interests in properties, hotels, restaurants and internet services. Lee grew up in a poor family in China, and the family couldn’t afford much even when it came to food. He has previously said that the family would only be able to eat fish or meat once, maybe twice a month. 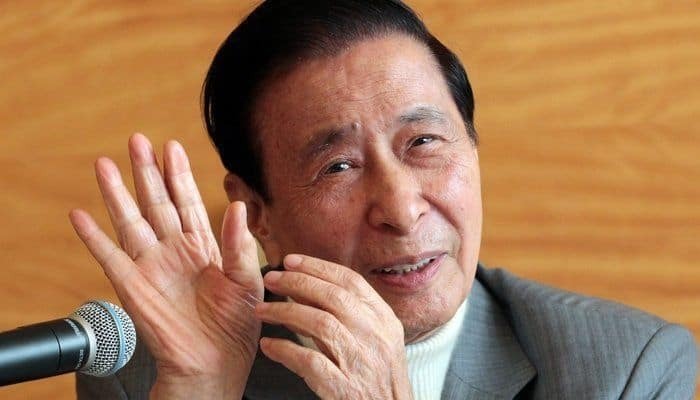 Today, Lee Shau-Kee’s net worth is estimated at $28.7 billion, making him one of the richest men in Asia. Wang Jianlin is a Chinese business magnate, investor, and philanthropist. 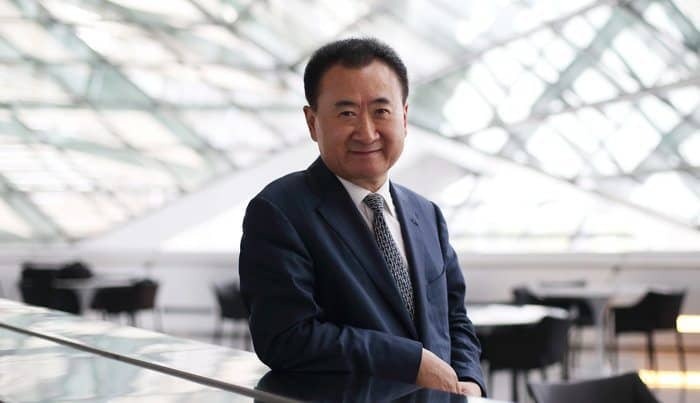 He founded the conglomerate, Dalian Wanda Group, China’s largest real estate development company. DWG is also China’s largest movie theatre company. 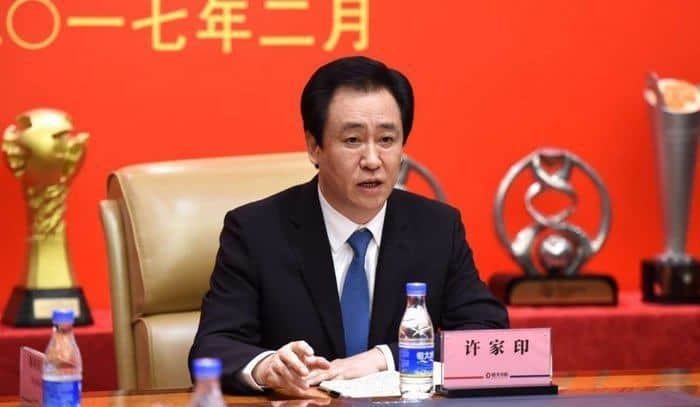 Jianlin previously fought in the army for sixteen years, and in 1992 he became chairman of the Dalian Wanda Group. He was 37 years old at this time. Wang Jianlin’s net worth is estimated to be $29.6 billion at the time of writing this article. 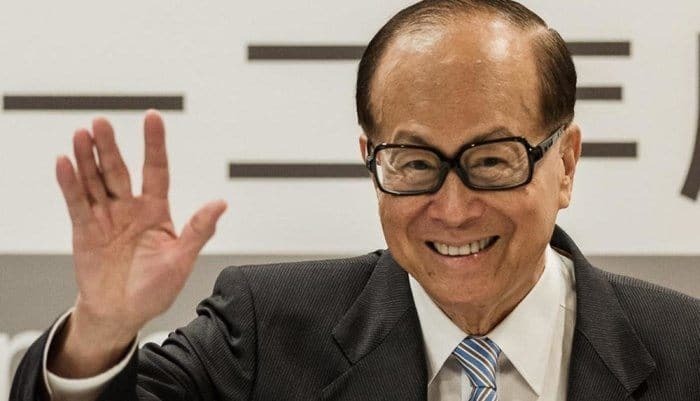 Li-Ka Shing is the richest man in Hong Kong, and one of the wealthiest people in Asia, with an incredible net worth of $33.9 billion. Shing is a business magnate, philanthropist, and investor. He is currently the chairman of the board for CK Hutchison Holdings, through which, he’s the leading port investor, develop and operator worldwide. The conglomerate also owns the largest health and beauty retailer in Asia and Europe. 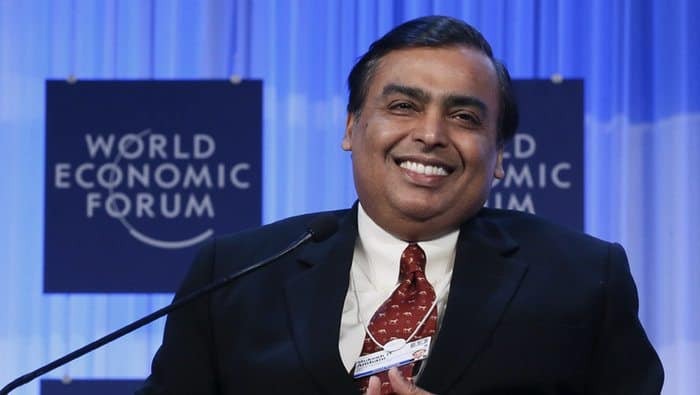 Mukesh Ambani is an Indian business magnate, currently chairman, managing director and majorit shareholder of Reliance Industries Limited. RIL is featured on the Fortune Global 500 list, and also has a higher market value than any other company in India. This has helped Mukesh make his way onto the list of the wealthiest in Asia, with a current net worth of almost $35 billion. Ma Huateng is a Chinese internet entrepreneur. 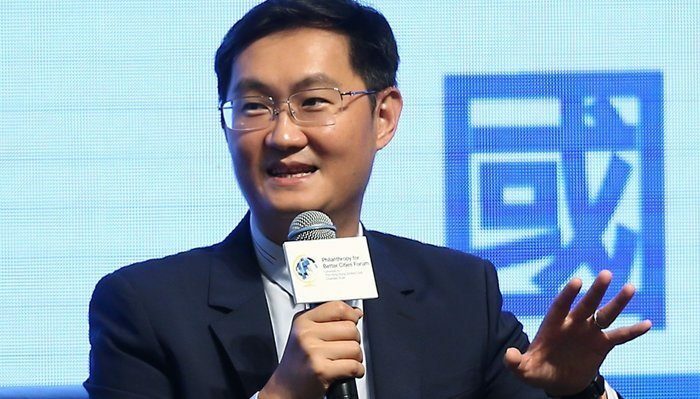 He is the founder, president and CEO of Tencent, one of the largest Internet companies in China. Tencent controls China’s biggest mobile instant messaging service. 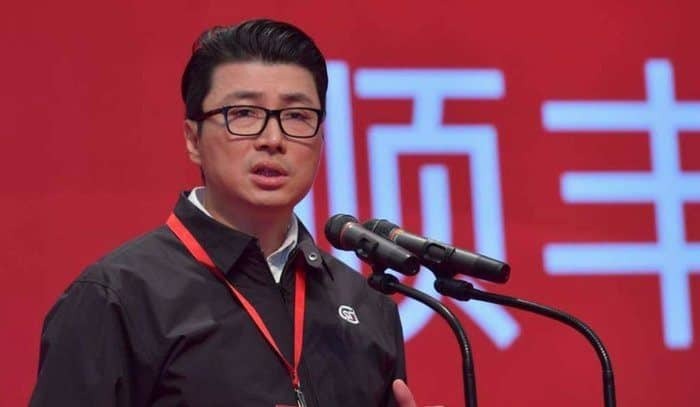 In recent years, Hueteng has featured twice on Time Magazine’s list of the most influential people in the world, and he is currently the 3rd richest man in both China and Asia. Ma Hueteng has an estimated net worth of $37.9 billion. Hui Ka Yan is a Chinese businessman, chairman and majority shareholder of Evergrande Group, a Chinese real estate developer. He’s often referred to as the Donald Trump of China. We’re not sure if that’s a good thing or not at this point. 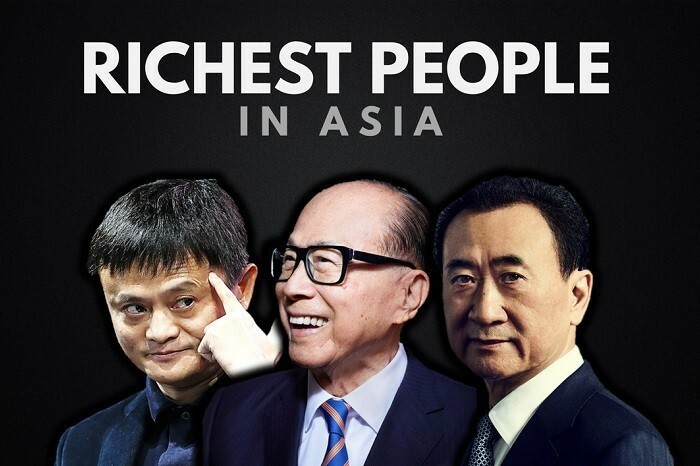 The richest man in Asia, and one of the most inspiring men on this list, is Jack Ma. Ma has been working his way up the ranks for a while now, and has finally reached the top of this list. 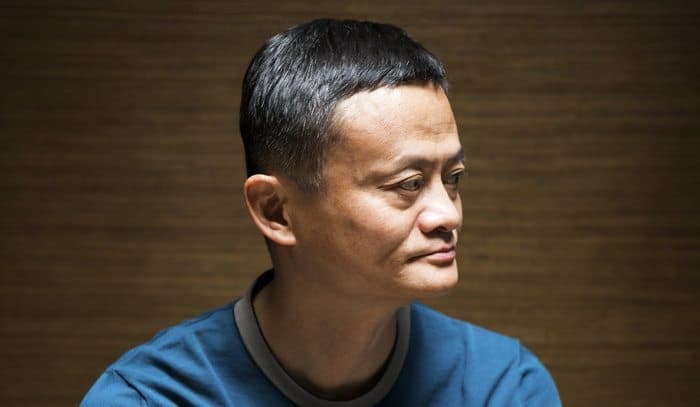 Jack Ma is a Chinese business magnate, and founder of Alibaba Group. He went from being rejected from KFC, Harvard, and many other opportunities, to founding one of the most valuable companies in the world. Today, Jack Ma’s net worth is estimated at $38.2 billion. Not bad for a guy who was the only person to get rejected for a Manager’s position when KFC came to China, hey? If you enjoyed this article, don’t forget to view our flagship ‘richest list’, of the 20 richest people in the world. How many of these people did you think would appear on the list of the richest people in Asia? Leave a comment below.